Fast Fourier Transform is one of the most important numerical algorithms in history. It has wide range of applications: audio signal processing, medical imaging, image processing, pattern recognition, computational chemistry, error correcting codes and spectral methods for PDE’s. 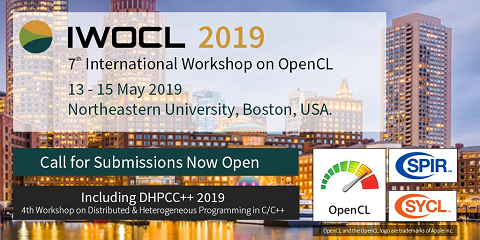 The goal of this project is to implement an OpenCL based FFT algorithm that has comparable performance with existing open source and vendor libraries.